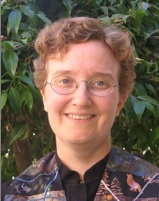 Are you a newcomer (or semi-newcomer) to UUCPA? If so, please come to the pizza and salad lunch in the Fireside Room after the second service. 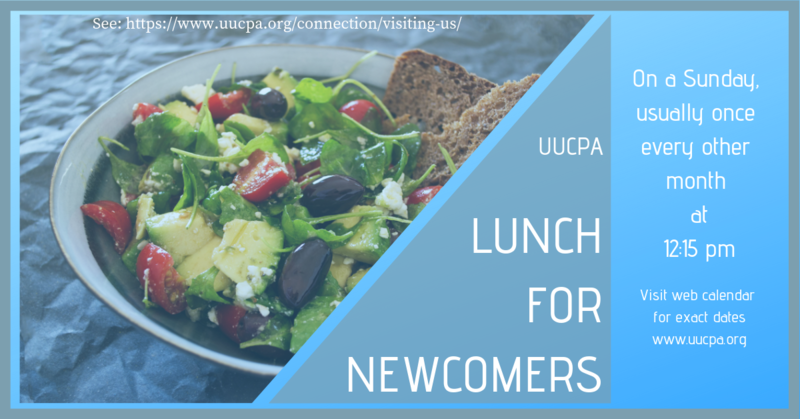 Meet other newcomers and talk to members who’ve already joined the UUCPA community. Find out more about an activity or group that interests you. This is a casual way to meet and talk to other friendly people – and there’s always the free lunch! UUCPA members, sorry, this one isn’t for you; we’ll see you at the 2nd Sunday Lunches and 4th Sunday Brunches.